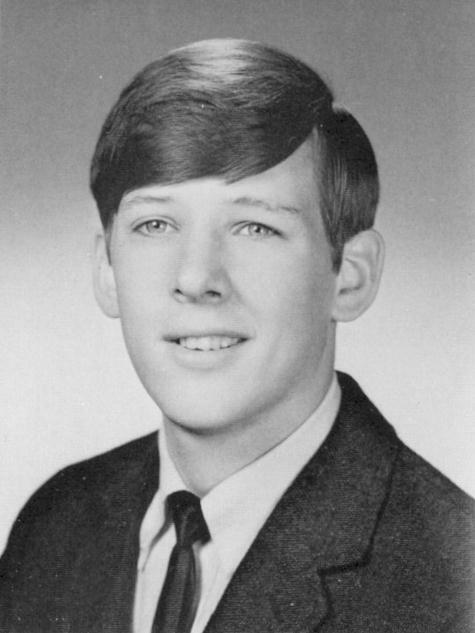 Thomas John Gustafson graduated from Smethport High School in 1970. He attended Clarion State College but left college to work full time to help support his family after the death of his dad. He joined the U.S. Army and was stationed at Fort Campbell, Kentucky. On August 7, 1976, he married Joan Nowak. He met Joan at Clarion State College and dated Joan when she moved from Pittsburgh to Smethport to take her first teaching job. After the wedding, Joan and Tom lived in Clarksville, Tennessee. When Tom's 4-year Army assignment was up he left military life and went into the car business. He was a car salesman for several years and then opened his own business, A-1 Transmission. After many successful years of owning his own business, he decided to work at the largest car dealership in Clarksville in the service department. He soon moved up the ladder and was the Assistant Manager and then became the Manager of the Honda Service Dept. He enjoyed his work in the car business and loved meeting all the people who brought their cars into the shop. Tom loved his family and his friends. He enjoyed fishing and every time he came home he fished when he could at Boyer Brook. Some of Tom's ashes were spread over Boyer Brook last year when his brothers went fishing there. Tom was married for 27 years at the time of his death. He was killed in an accident when his truck hit a school bus that was on its way to his wife's school to pick up her special education students. Fortunately, no one else was injured. The autopsy later showed he died from a heart attack. He was 50 years old at the time of his death. If you would like to contact Tom's wife, Joan, you can email her at: jturbogus@charter.net.